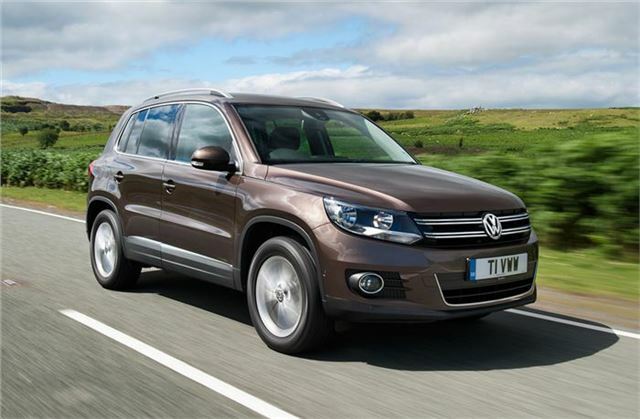 Drive the Deal has numerous new Volkswagen models available, all UK main dealer supplied. Prices include road tax and delivery. Buyers can save around 16% on the Golf and 11% on the new Tiguan. See below for details. Terms and conditions apply and are repeated below. There is one year's free insurance available on VW Polo from Volkswagen Insurance for drivers over 21 years, excludes Northern Ireland and excludes BlueMotion and GTI models. The quoted price for the Touareg is for specific cars in stock ordered after 5 October and registered by 31 December 2011. + The quoted price includes a £1,000 discount which is conditional upon you taking out finance arranged by the dealer. If you do not wish to take out this finance then you will need to add £1,000 to the price that we quote. * VW is offering PCP finance at 7.9% APR Representative (4.9% APR Representative on Golf S/Match/BlueMotion & Golf Plus models only) over 18 to 36 months with a 2% minimum deposit. Alternatively, there is 0% APR Representative Hire Purchase finance with a minimum 40% deposit (Golf Plus and Touran models only). Terms and conditions apply. The dealer that we put you in touch with will arrange the finance if required. Subject to Status. Written quote available on request. There is a free 3 year/30,000 miles servicing plan available if you take PCP finance with Volkswagen. Otherwise, it is available for £299 (incl. VAT). If you wish to buy this pack then you will need to add £299 to the quoted price. Terms and conditions apply.